Home / Unlabelled / Soule feat. 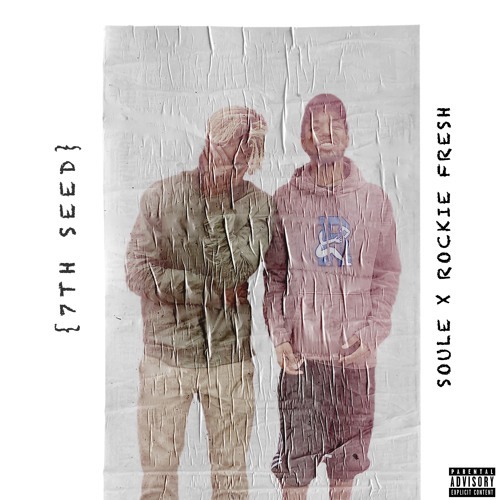 Rockie Fresh - "7th Seed"
Soule feat. Rockie Fresh - "7th Seed"
Nefew - "Spray Paint My Name On The Wall"